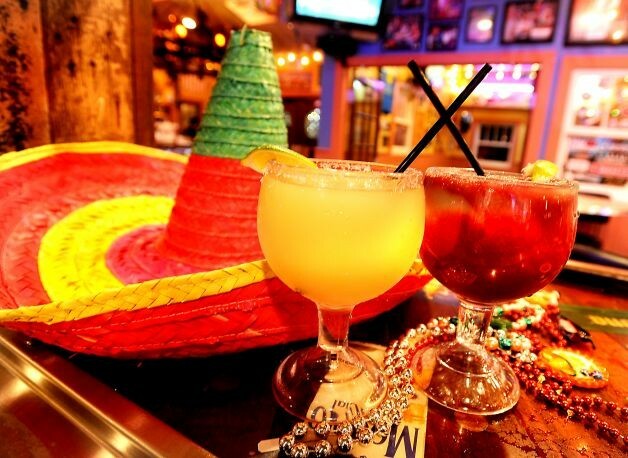 Most of us know the history behind Cinco de Mayo, the Mexican gala of food and drinks, commemorating the unexpected victory of the Mexican Army, defeating the French people at the Battle of Puebla on the 5th of May. 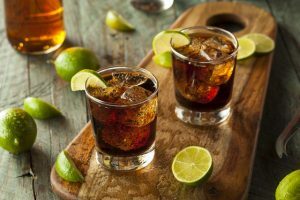 However, many might not be aware how simple it can be to plan a booze party with homemade traditional and popular drinks to celebrate the holiday. 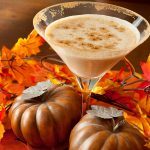 Just to help you up with a few of the best drink menus, here is an amazing list of drinks, along with ingredients and instructions. Just make sure you try them for your next 5th-of-May party! 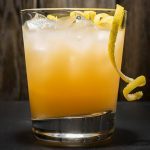 This fruity virgin Cinco de Mayo-themed drink is not just meant for non-alcoholics and kids but is also low in calorie and easy to make. First, blend together 2 oz blackberry juice, 2 tsp honey, ¾ oz lemon juice, and 3-5 fresh blackberries until smooth. Transfer the mix into a glass half-filled with crushed ice. Fill the rest with ½ oz Sprite of 7Up, and garnish with a few blackberries along with a cherry on top and serve. 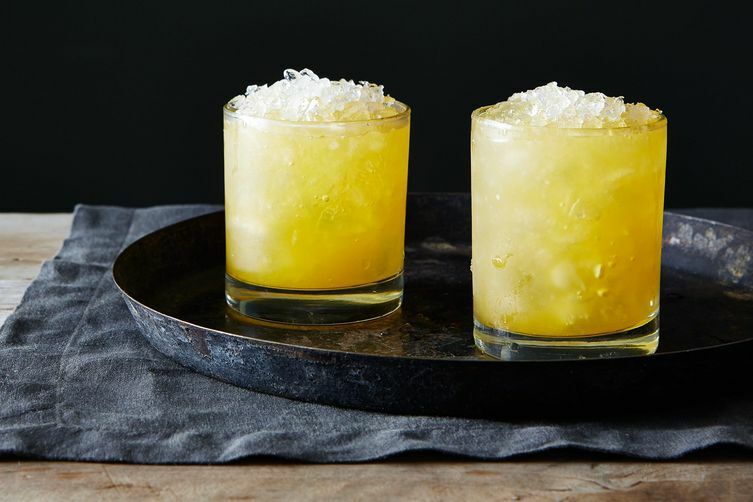 In a highball glass, pour 1½ oz of white tequila and then add a few splashes of coconut rum. 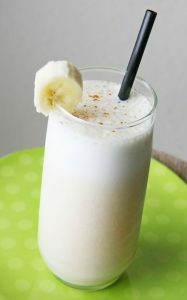 Fill the rest with chilled cow milk (or as per taste). Sprinkle a small pinch of cinnamon powder from the top, and garnish with a frozen banana chunk. 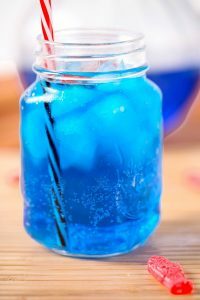 Your drink is ready. Arrange shot glasses and mix equal quantities of Galliano and tequila into each and shoot in. 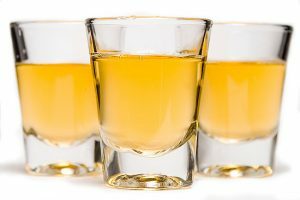 Arrange old-fashioned, pre-frozen cocktail glasses, and in each, mix 1 oz of both vodka and tequila. 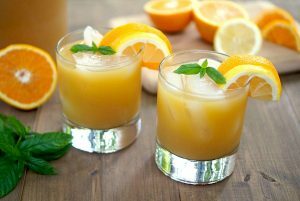 Now, fill the glasses with about ½ an inch of orange juice and add ½ oz grenadine from the top. Do not stir. Serve with a citrus slice and a mint sprig. Put 1-2 tbsp of Cheerios breakfast cereal in a wide, stylish glass. 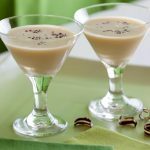 Over this, pour 1 oz of each of banana liqueur and vanilla vodka, along with ½ oz of Kahlua. Keep aside so as to let it settle for a couple of minutes. In the meantime, combine about ½ tsp of espresso coffee powder in 5 oz of boiled milk. When done, pour this mixture over the cereal and stir once. Garnish with a ¼ oz of whipped cream (at normal temperature). 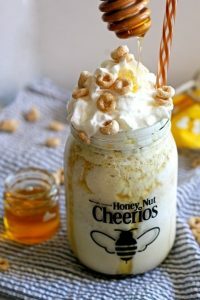 Garnish with honey and a few more Cheerios, and serve it hot/warm. 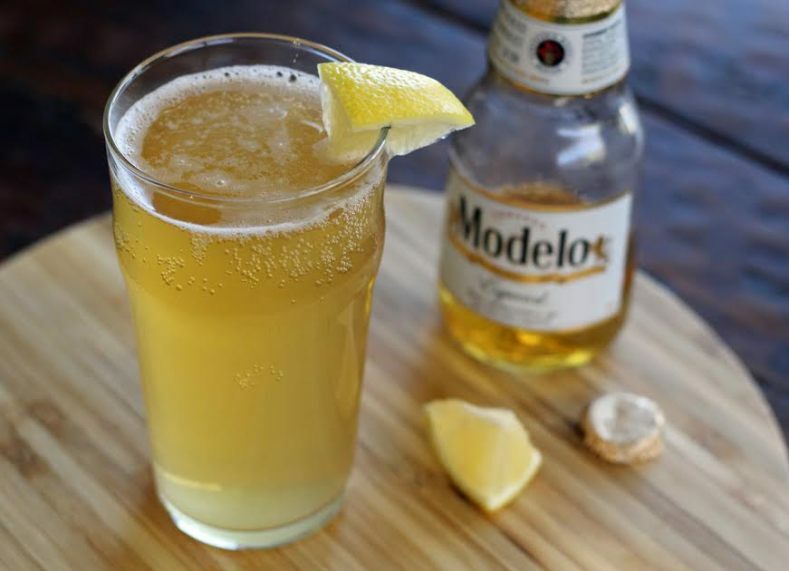 Pour 1 can chilled beer in a cocktail glass and top it with tequila (to taste). Squeeze the juice of ¼ of a lime from the top. Do not stir. Just guzzle down. 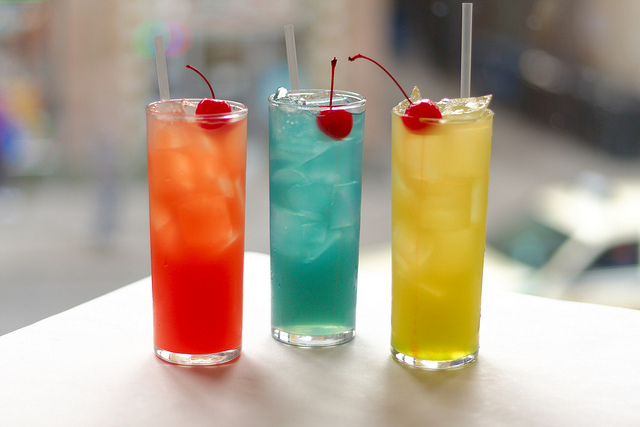 Fill a pitcher with 1 part of each of white tequila, white rum, gin, triple sec. Now, fill the rest with equal parts of chilled orange and pineapple juices, and a few dashes of both fresh lemon juice, and sweet and sour mix. Serve with crushed ice as a garnish. 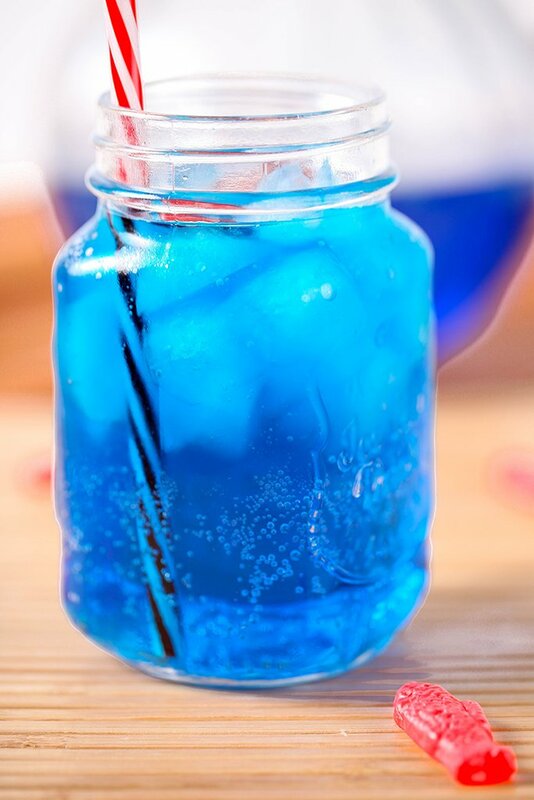 Shake together ½ oz of each of blue curacao and lime juice, with 1½ oz tequila. Strain into a pre-chilled cocktail glass, and top with ½ oz of sparkling club soda. Now serve. 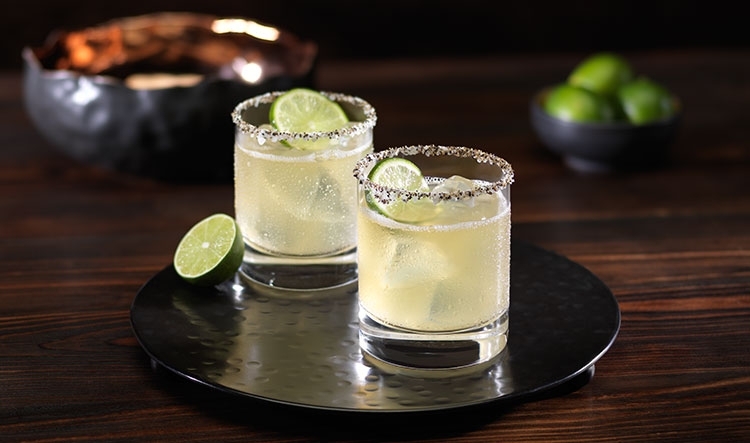 Use your shaker to combine 1½ oz tequila, ½ oz of both amaretto and triple sec, 1 oz lime juice, along with 1-2 large pinches of table salt and white pepper powder, each. Next, rub lemon juice along the rim of a cocktail glass and dip it in a mixture of salt and powdered black pepper. Finally, pour the mixture carefully into the glass and serve immediately with a slice of lemon floating. If a group of friends suddenly stumble upon you for a quick surprise-party on the day, just arrange shot glasses, and fill them with ½ oz of each tequila and chilled Coke. Squeeze some lemon, and shoot in together! Now that you have the perfect idea about what to drink on this popular Mexican holiday, maybe you do not even need to wait until May! What you can do is, ask your friends to throng your house on and oft’, so that you can try your hands out only to rehearse for the forthcoming Cinco de Mayo. Aclamaciones!